Keep your mattress protected from wear and tear. Ensure the longevity and comfort of your mattress with this plush 200GSM Cotton Mattress Protector. Encased in a cotton percale cover, the Jason Australian Cotton Mattress Protector is filled with 200GSM of Australian cotton for extraordinary comfort as you sleep. 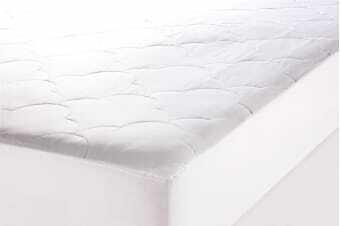 Durable enough to last through the most restless of sleeps, it’s certaint to add years to the life of your mattress.